A slightly larger bottle at 630 ml, with a hanger for carrying this sturdy drink bottle is great for outdoor adventures. It works extremely well as a team gift for sports teams, or other outdoor pursuits such as hiking, walking, charity work or sports events. Most recently we customised this drink bottle with a specially created logo to signify a 25th anniversary event and then distributed it as a gift with purchase for a sports brand. 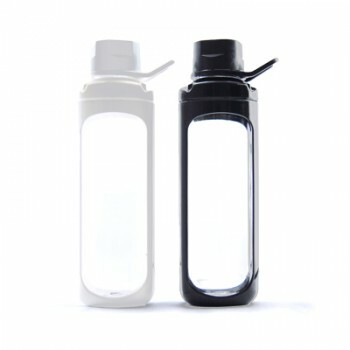 For this particular case, customers also had the option to take either the drink bottle, or a custom printed baseball cap.